Createspace Independent Publishing Platform, 9781540666628, 224pp. In 1750, the Mallory family moved to the western Pennsylvania frontier, seeking a home and a future. 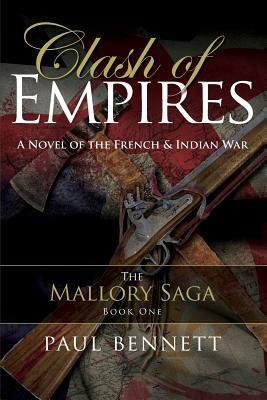 Clash of Empires reveals the harrowing experiences of a colonial family drawn into the seven-year conflict between the British and French for control of the continent - the French and Indian War.